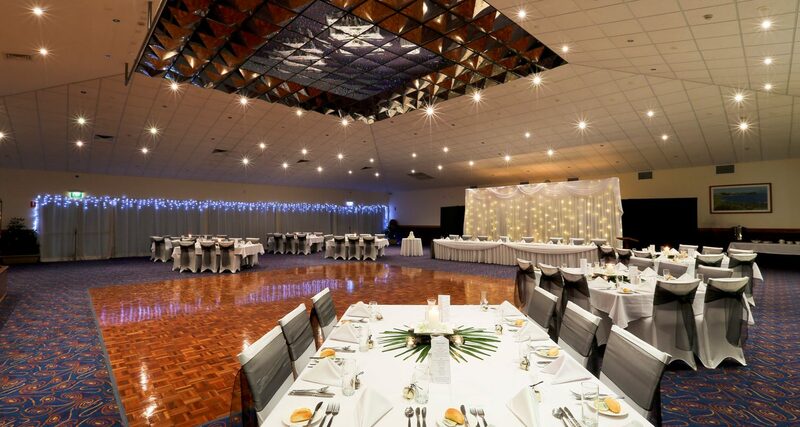 Whether you’re looking for a large stunning indoor space to hold your wedding reception or a more intimate alfresco option in Yamba – we can provide both. With our Auditorium seating 130 guests and the Deck able to accommodate 90, speak to us today about your vision for your big day! We are Yamba’s wedding specialists. 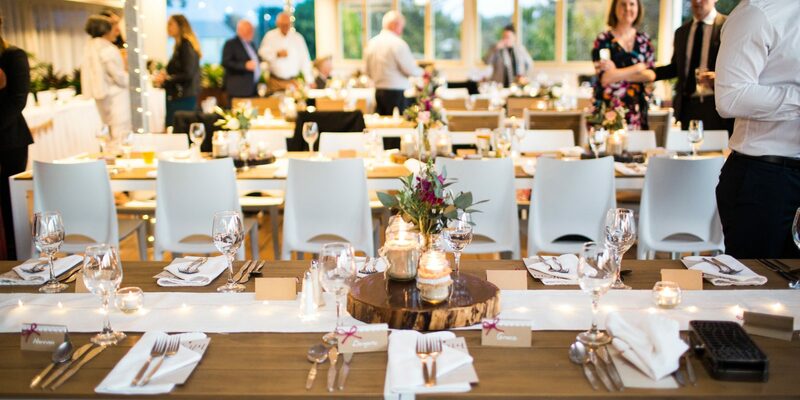 Whatever ceremony style you have in mind, be it a beach setting, an idyllic golf course backdrop or a quaint chapel, Yamba offers it all. Speak with us today about some of the breathtaking options we have on our doorstep. My Daughter Sophie and her husband Josh celebrated their wedding at the Golf club 6-10-2018. There are no words to describe how perfect everything was. The venue looked amazing, the service was great and the food was absolutely scrumptious. A massive massive thanks to Jo, who was just awesome and went above and beyond to ensure Sophie and Josh's day went smoothly and was just so professional. I was very impressed by everything and would highly recommend the Yamba Golf and Country Club. The team at the Yamba Golfy are amazing! We had our wedding on the Deck, and it was absolutely perfect - what a fabulous spot with amazing atmosphere. Many thanks to Jo and the team. My husband and I and all of our guests had an absolute blast. Thank you! We had our wedding on The Deck in August. The night was amazing, all the staff were great and helpful. The meals were delicious and all the guests had the best time ever. Can't thank Jo enough for helping to make our special day perfect! She did such a fabulous job and it was better than I could ever imagine! The deck looked beautiful and the outlook onto the course was perfect. Thank you! 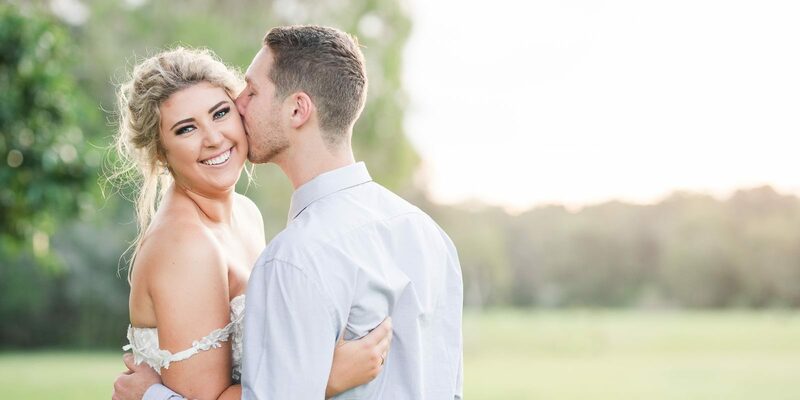 We got married at Yamba Golf Club on 25.8.18. Everything was perfect and the staff could not have been more helpful. The food was to die for and everyone raved about it. My biggest thank you to Jo for ensuring our day ran smoothly and nothing was too hard. We will be forever grateful for all that you did for us. Thank you so much Yamba Golf and Country Club. We had our Wedding Ceremony under the paperbarks on the course 15/9/18 and Reception on the Deck. Could not be happier with the way it all went. Everyone raved about the food and the new arbour for ceremonies is a wonderful feature. A huge special thanks to Jo for her attention to detail and taking the pressure off. Cannot recommend it highly enough for your special day. All cold canape items can be presented as a Grazing Table for an additional $100 set up charge. A minimum of 10 platters is required to qualify for a grazing table. Please select two alternate meals for each course you require.